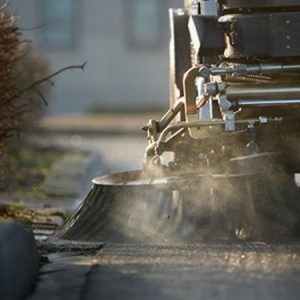 With decades of experience behind us, KOTI-Dawson understands the challenges of maintaining our ever changing environment. 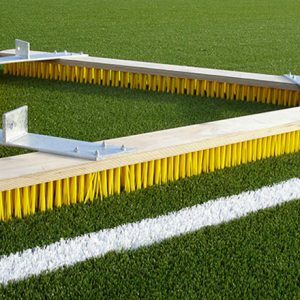 Whether clearing roads and pavements, keeping airport runways operational, or looking after gardens, parks and sports fields, we are committed to producing an exceptional range of Sweeping and Cleaning Brushes. We constantly research and invest in the latest materials and technology to ensure the performance of our products enables you to get the job done quickly and efficiently. We all want to contribute to one common goal: A cleaner, safer environment. 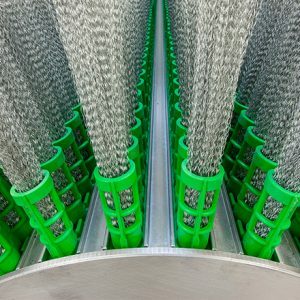 Tough and durable, KOTI Sweeping Roller Brushes are built for clearing and cleaning in the harshest environments. Indispensable for airports, KOTI Runway Brushes keep runways and operating areas clear of snow and debris all weather conditions. 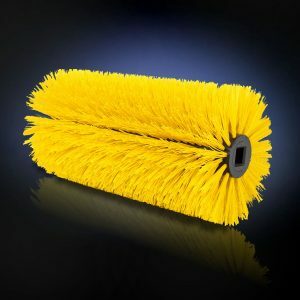 Gutter and Weed Brushes available from stock to suit the most popular cleaning vehicles. 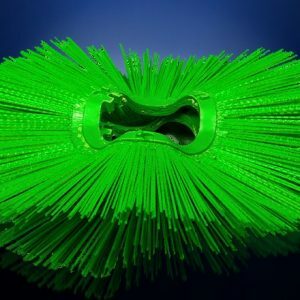 KOTI brush sweeper rings are designed and manufactured for maximum efficiency, durability and performance.